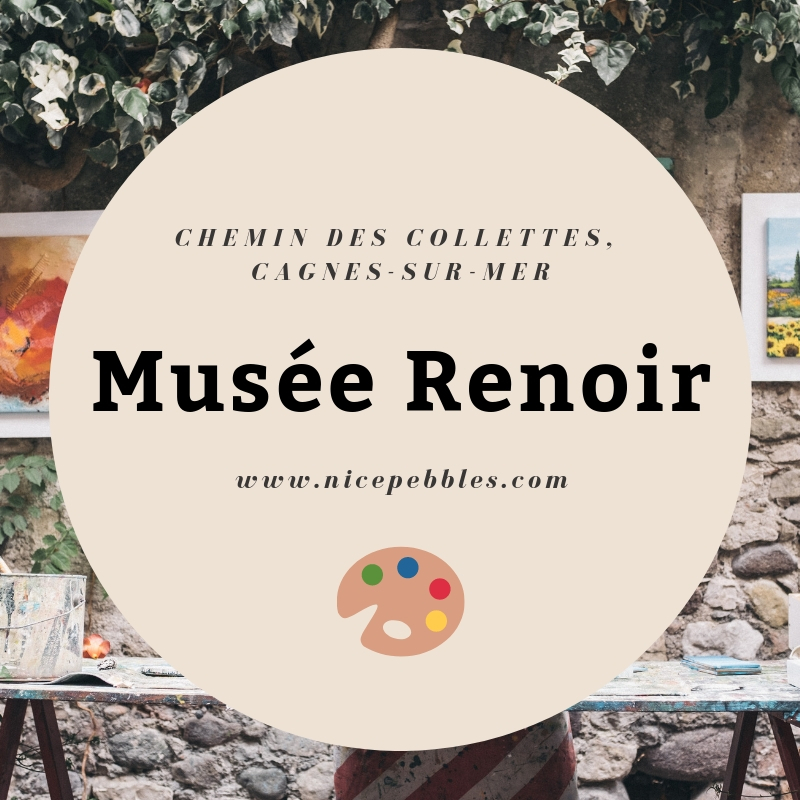 Like many before him, Renoir settled on the Riviera to treat his ill-health, hopeful that the warm weather and sea air would bring some relief in his old age. Despite being riddled with arthritis and having limited mobility (in his final years he needed help just picking up a paintbrush), Renoir persevered and produced many successful works at Les Collettes (his family home), including his lively portrait of Austrian actress Tilla Durieux; completed just five years before his death. 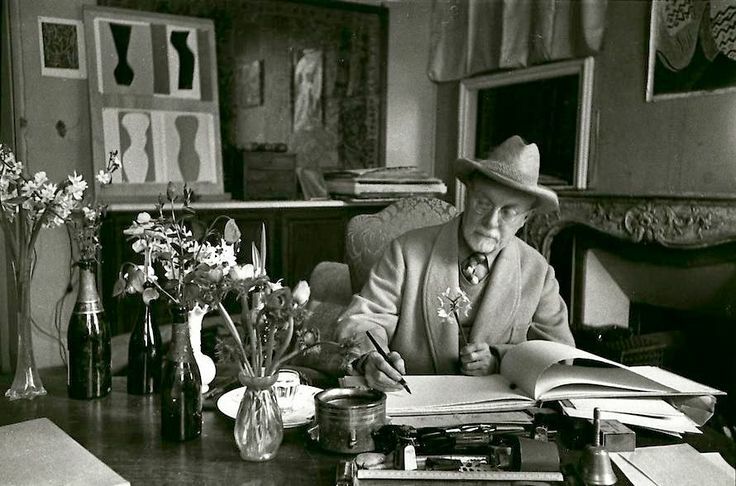 Matisse adored the Riviera. After a childhood spent in the industrial town of Bohain-en-Vermandois, he relocated to Nice permanently in 1917, captivated by the spectacular light of the region. 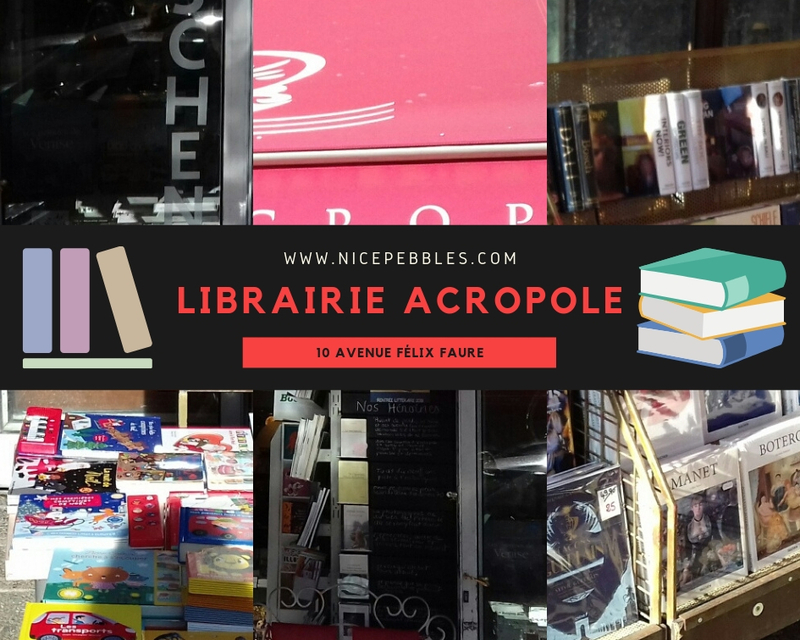 He lived in Nice for most of his life (first in the grand yellow building at the eastern end of Nice’s Cours Saleya, called place Charles Félix, and latterly in the Hotel Regina in Cimiez), and then fled to Vence after the Nazi invasion. 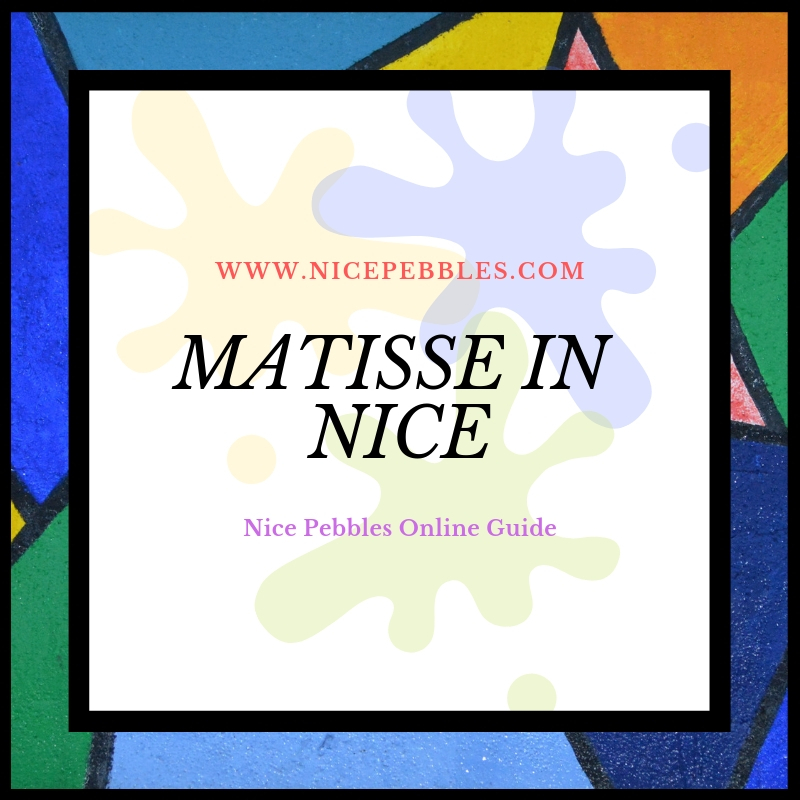 Want to immerse yourself in Matisse? “The quintessential Jewish artist of the twentieth century,” Marc Zaharovich Chagall was one of many celebrity artists smitten by the Côte d'Azur, and he eventually settled in Saint-Paul de Vence, a small commune on the French Riviera. 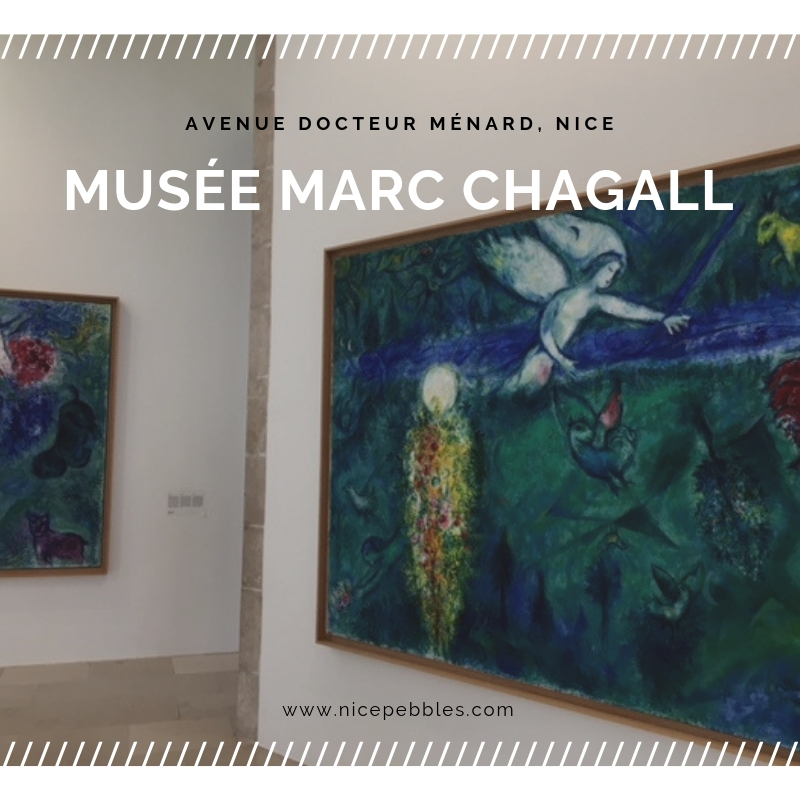 It’s little wonder then that he chose to house the Musée Marc Chagall in Cimiez, nestled away in the hills of sunny Nice. Dedicated to his biblical works, the museum is a celebration of Chagall’s Jewish heritage, combining surreal imagery taken from the artist’s life (think flying goats, tumbling flowers, and spiralling embraces) with the Old Testament and the Hebrew Song of Songs. 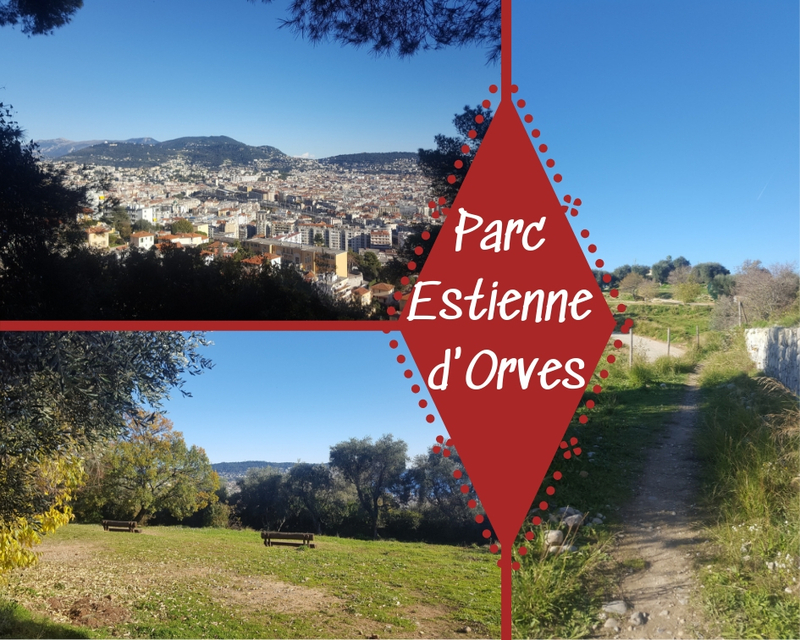 You are still in the heart of Nice, but just by walking uphill for fifteen minutes, the air changes completely, you escape the crowds and you come across the Estienne d’Orves Park. 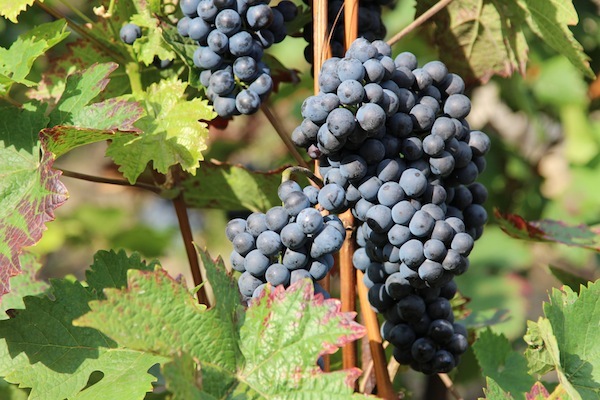 Within these 15 hectares there’s plenty of foliage and magnificent views. Enjoy pure relaxation as you sit under the rows of olive trees, with a book, a picnic and a blanket – there’s nothing better on a sunny day. The red façade of the Matisse museum makes for a great backdrop, contrasting nicely with the blue sky behind. 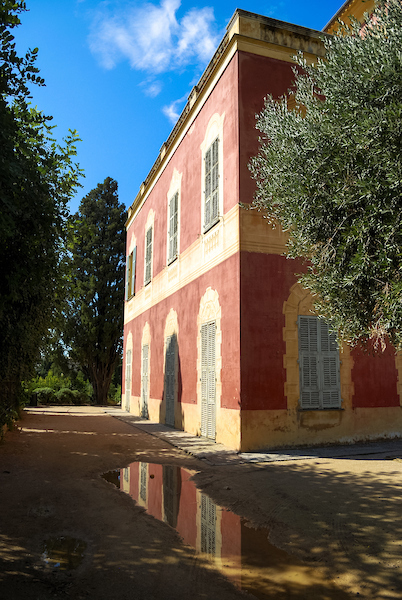 You will often see the local French men playing the popular game of boules in the gardens; or if you’re lucky, you might witness a lone musician playing some gentle melodies on their guitar, keeping up the atmosphere of overwhelming calm and peace. 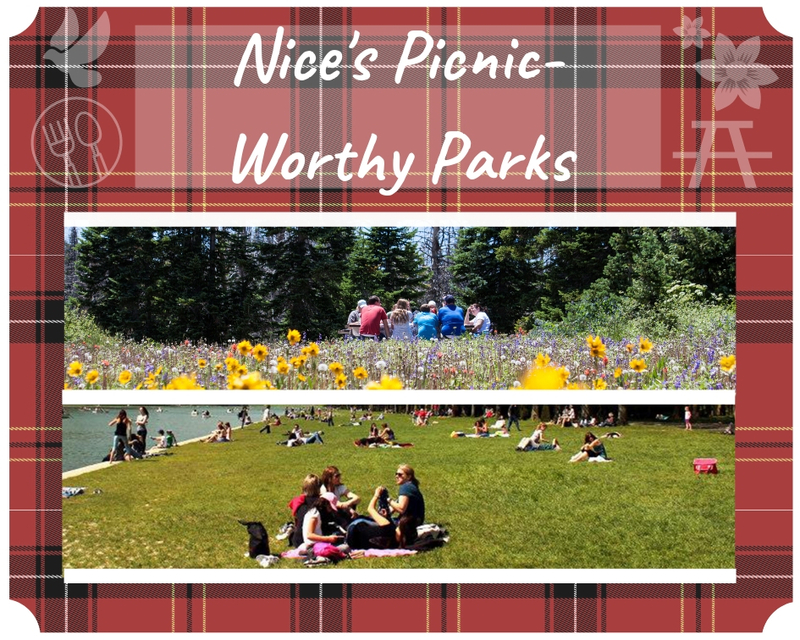 Despite its modest dimensions, this park has all you need, and tends to be much quieter than others. 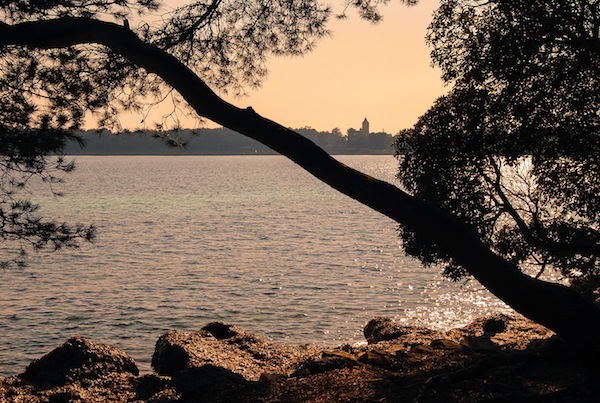 Right next to the sea, it’s a perfect picnic spot or a place to while away an hour or two with a book under the shade of the trees. OK, you may be slightly breathless when you’ve climbed the steps, but the park and view is well worth the effort. If you’ll find the steps a challenge, there’s an ascenseur (elevator) at the tip of rue de Ponchettes, near the Old Town. This is one of three entrances to this park sat on top of the city. 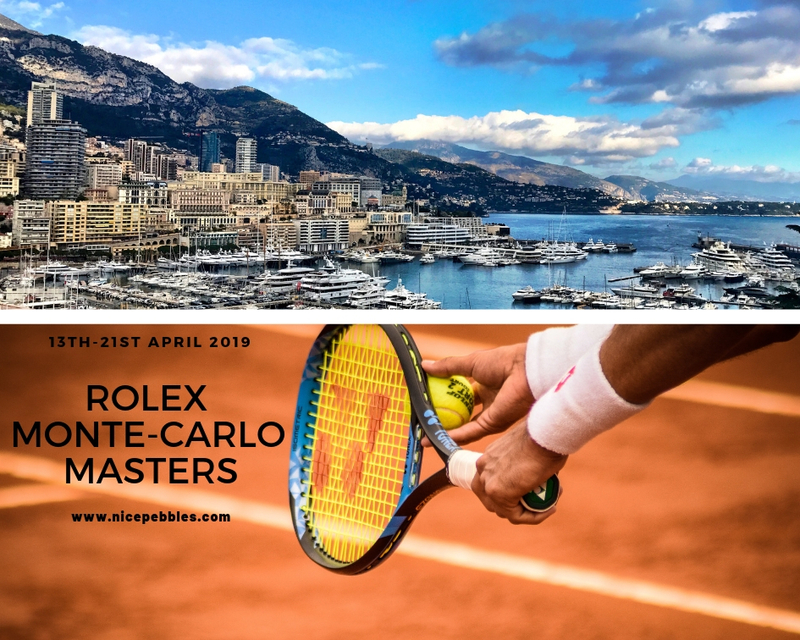 Held in the dream destination of Roquebrune-Cap-Martin, a real treat is to combine a stay with us with the Rolex-Monte Carlo Masters For 2019 it will take place between 13th- 21st of April. 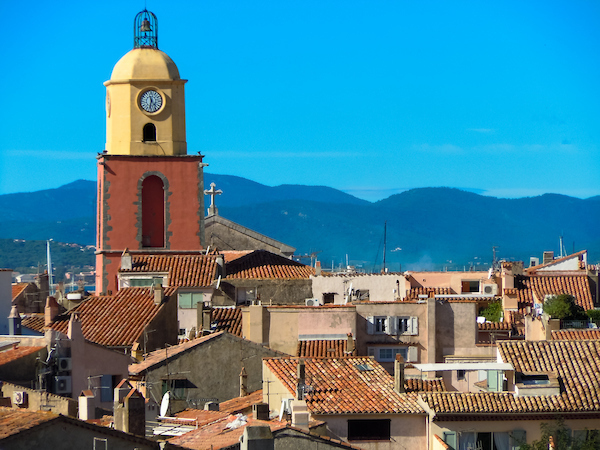 Grasse, situated in the hills north of Cannes is world famous for its Perfume industry which started in the 17th century. Its reputation as the perfume capital of Europe still stands today and welcomes hundreds of thousands of visitors each year, eager to learn about the towns unique industry. 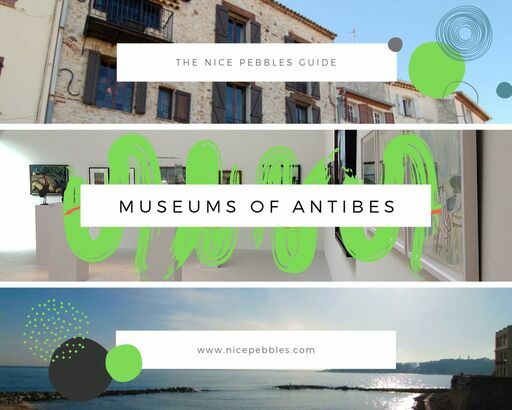 The old town of Antibes is a hit with thousands of visitors each year. 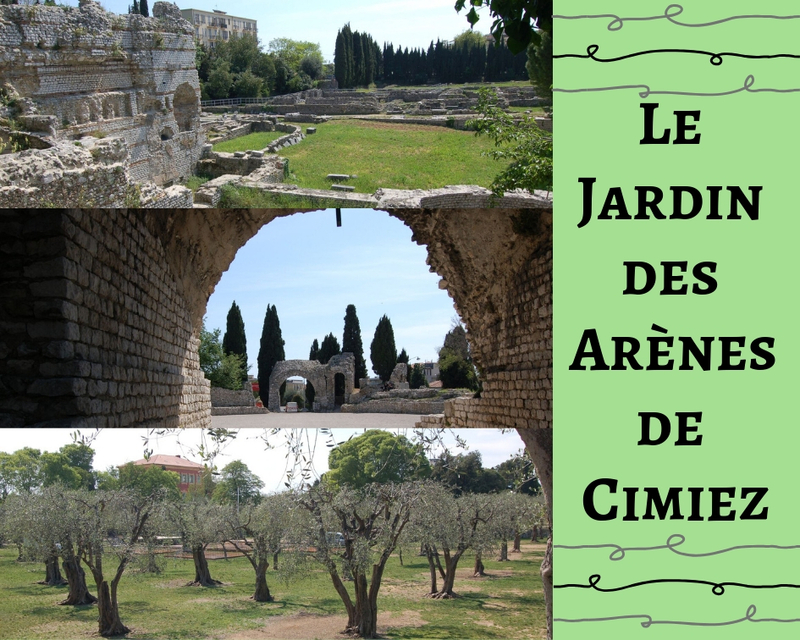 Most tourists take themselves to the little beach or take a stroll along the numerous tucked away cobbled streets, but if you ever find yourself in Antibes why not take a visit to the below and immerse yourself in the history of Archaeology? 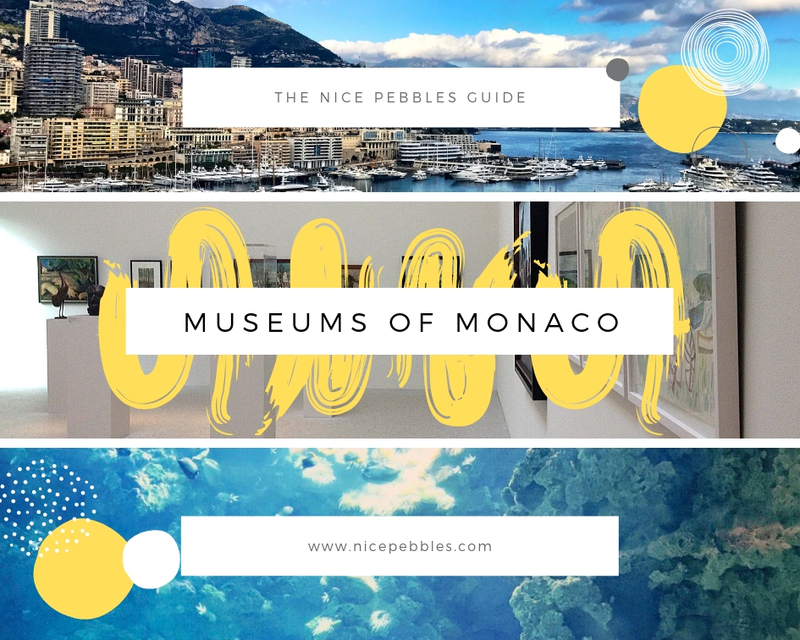 Monaco prides itself on its glitz and glamour, but as a popular tourist destination it has remarkable heritage, culture and a variety of museums to show this off. 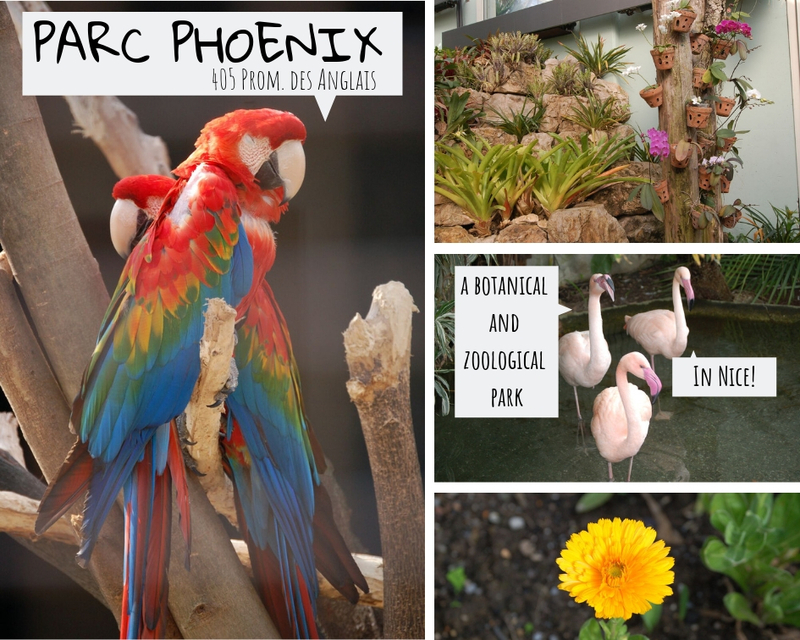 Below are a couple we recommend visiting if you ever find yourself in this little paradise. 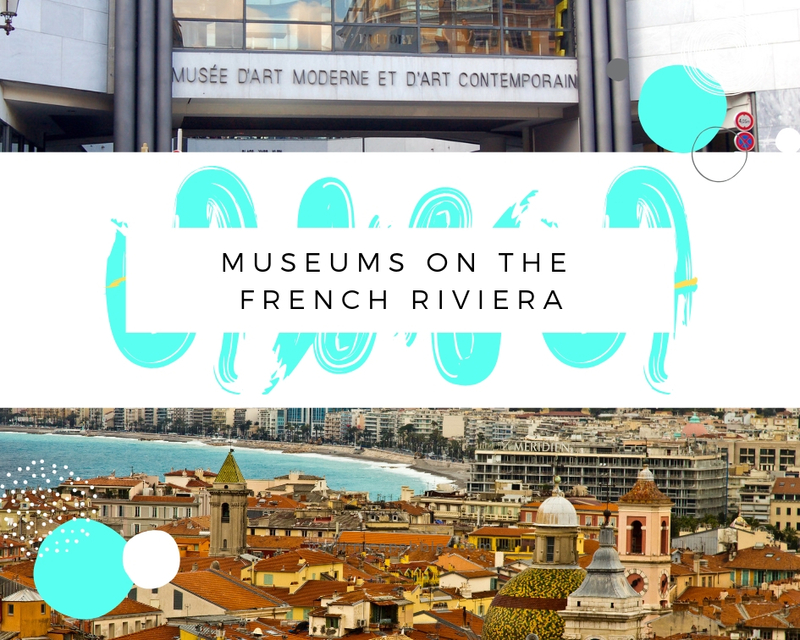 Full of cultural heritage, art and design, the French Riviera is one of Europe’s best destinations for world-class museums. 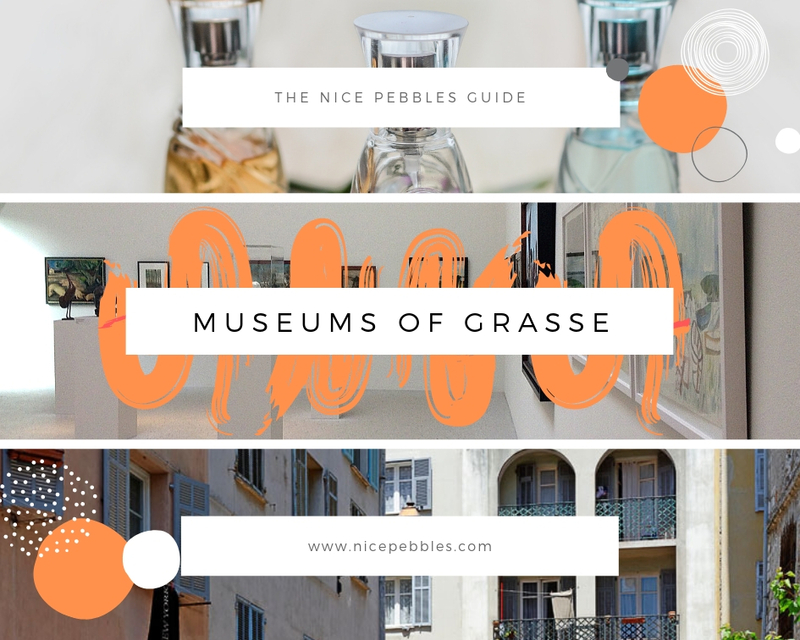 From Archaeology to Perfumery, the Cote d’Azur truly does not disappoint on the museum front and has something for everyone, not surprising as there are over 40 of them. 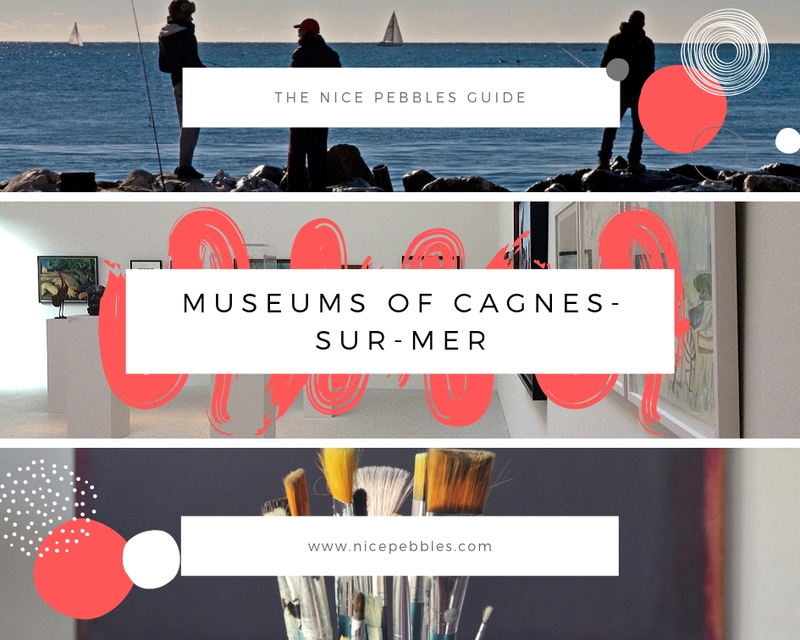 The MAMAC contemporary art museum and the Musée Massena history museum (hyperlink to blog post) are just a couple that are worth a visit whilst holidaying with us, but why not hop on a train and explore what the rest of the French Riviera has to offer? 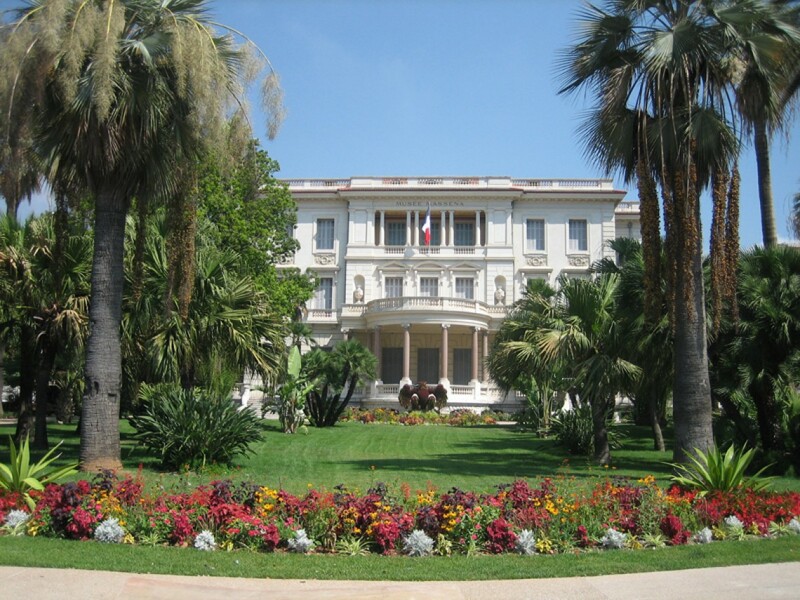 If you plan to visit several museums during your stay, or for our long-term guests, the tourism office offers a Côte d’Azur Card or a Pass Musées de Nice (hyperlink to blog post on this) which allows you access to various museums at a reduced cost. 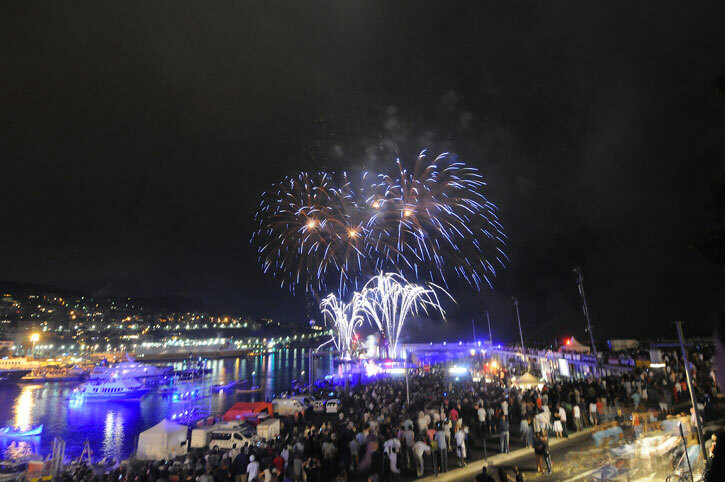 Families, gourmands and all-night revellers flock to Nice harbour for the Fête du Port. During the city’s largest free festival, the area hosts sound stages, food trucks and alfresco wine depots. 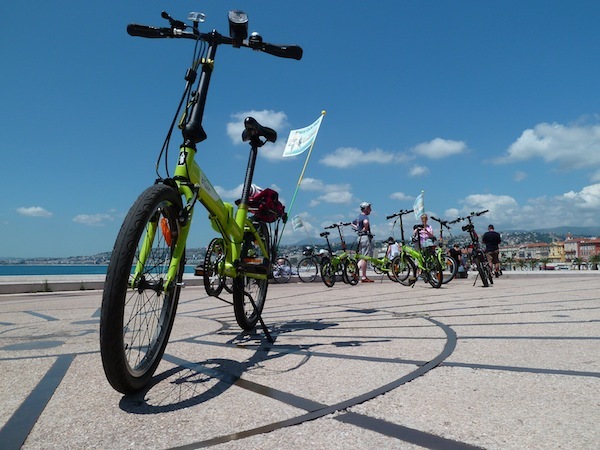 Menton scoops the prize for the sunniest town in France. 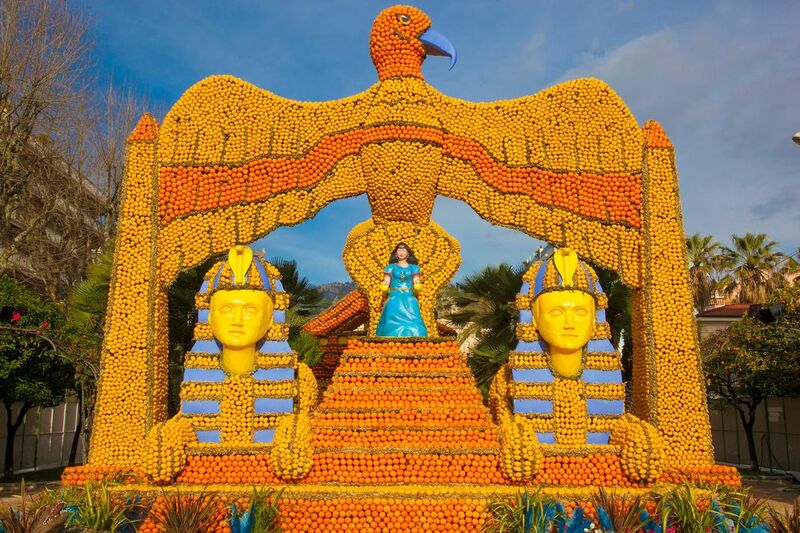 Little wonder it boasts an annual citrus carnival offering winter zest to 150,000 visitors. 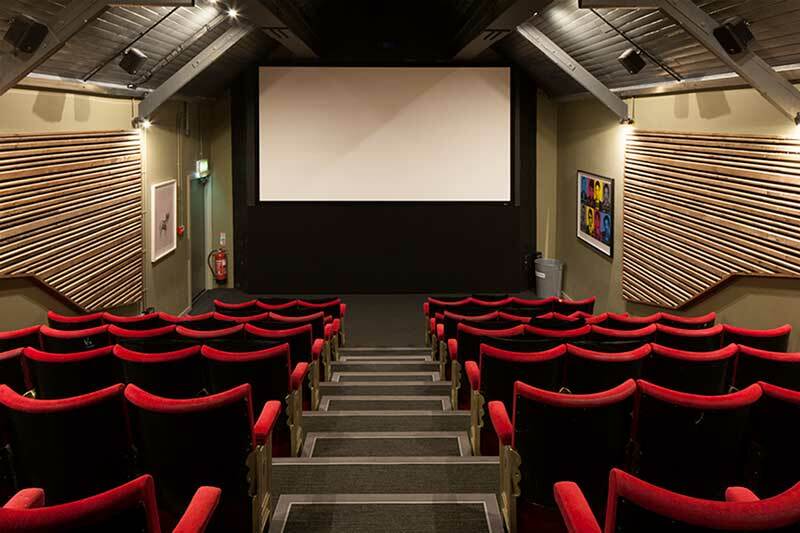 The Mercury is Nice’s leading cinema for independent, English-language and version originale films. That means intimate screening rooms, but no popcorn or 3-D spectaculars. 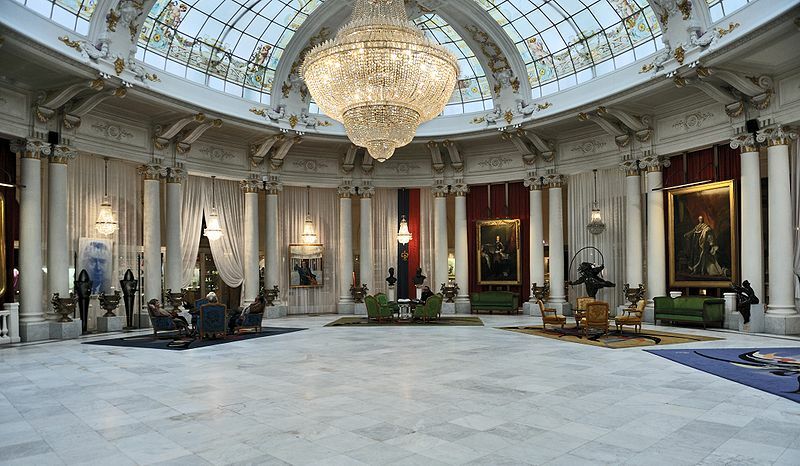 Welcome to the Negresco, Nice’s must-visit historic hotel. It’s rococo wedding cake that dominates the Promenade des Anglais. A seafront castle where a rogue’s gallery of world leaders – Nikita Khrushchev, the Shah of Iran – have bedded down under mink throws. The Deal: Europe’s Grand Canyon is just that: a seismic chasm 20km-long set in primeval countryside. 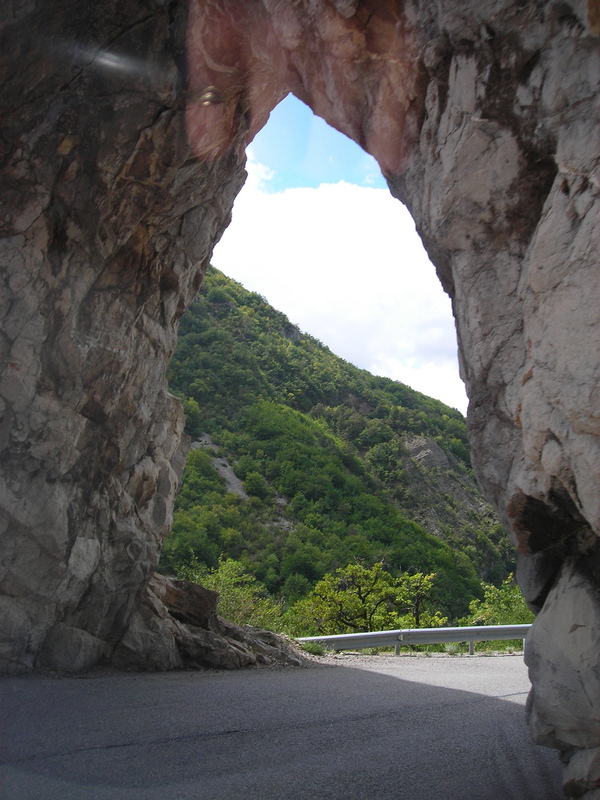 The gorge ribbons to depths of 700m so a hire car is the only option to explore. 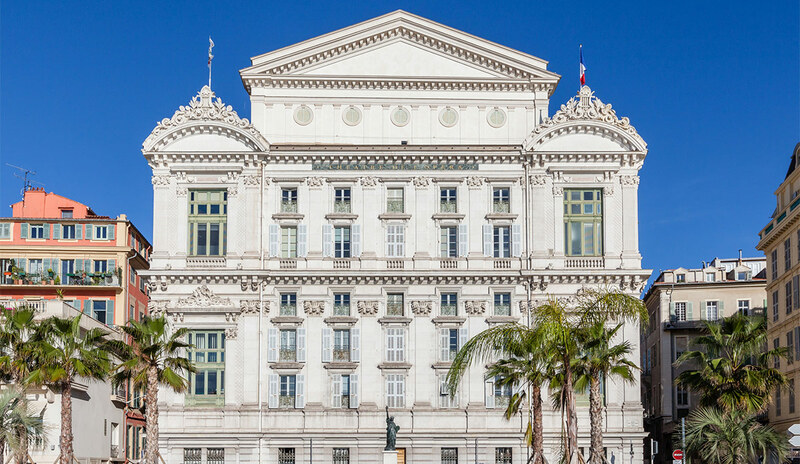 The conveniently located Sixt office in Hotel Le Meridien hosts online deals from €27 per day – a bargain at less than €10 each for a family of four. An easy daytrip pairs scintillating scenery with panoramic sea views. 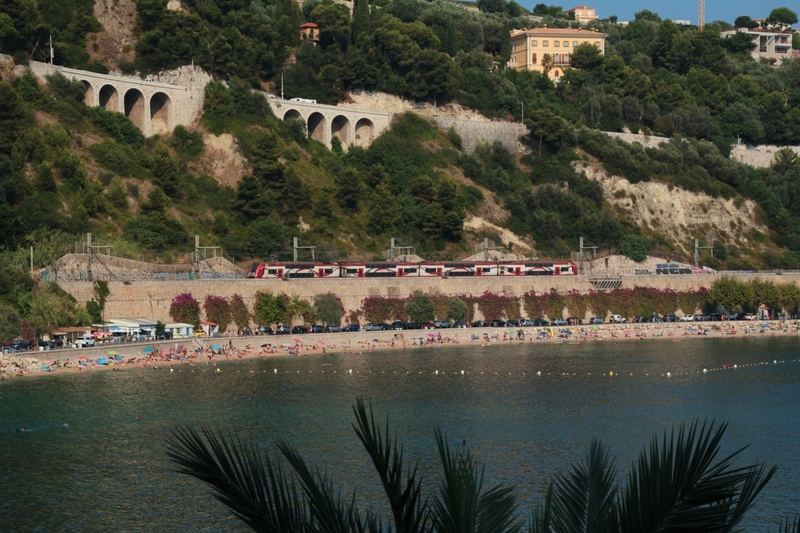 Best of all, this lovely train ride transports visitors to the amazingly chic San Remo in the heart of Bella Italia. 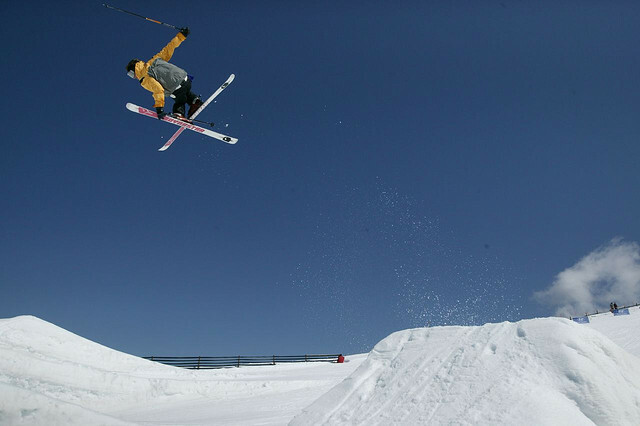 Think the locals would let their fabulous ski resorts sit idle all summer? Assuredly not. 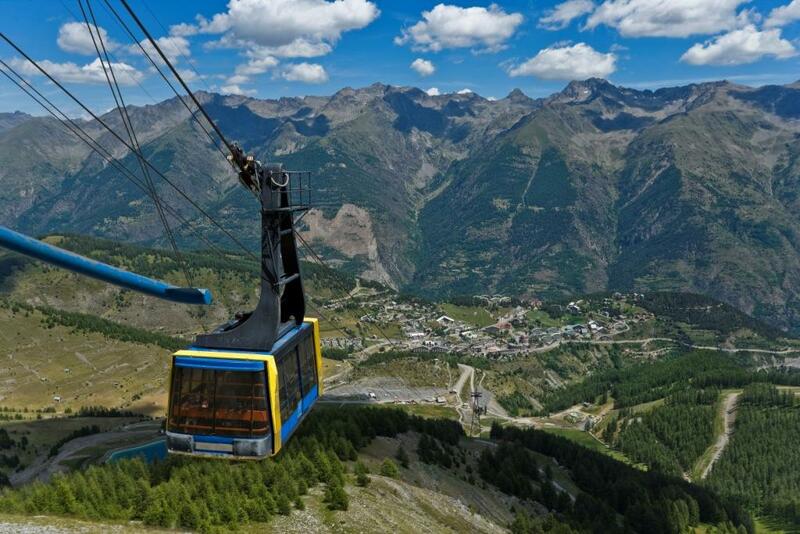 The Riviera’s big three resorts of Auron, Isola and Valberg flip into sunshine mode each June to welcome downhill mountain bikers, cross-country hikers and food foragers from across France. Think you need scuba tanks to explore the Riviera’s azure seas? Not at all! Spend the €40 dive fee on 8 bottles of Carrefour rosé instead. A mask and snorkel are all that’s required to spot octopi and sea bass just a short swim from shore. 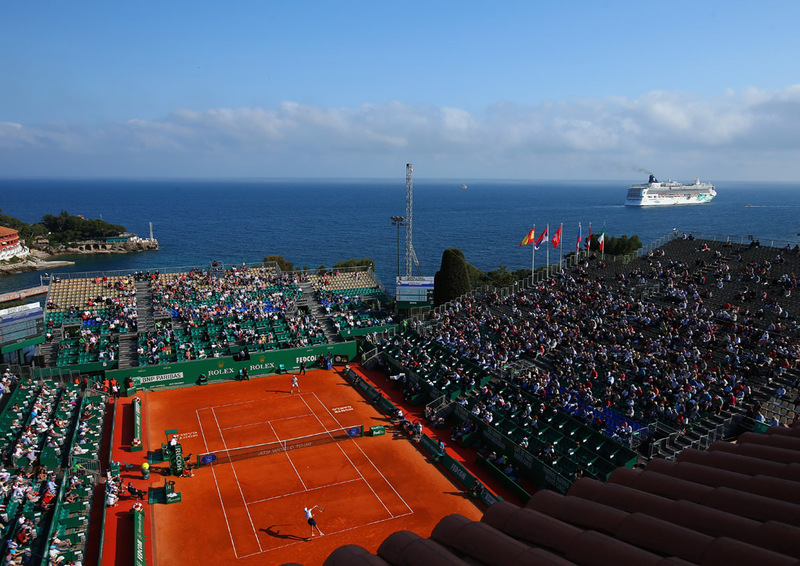 Come and enjoy the Monte Carlo Rolex Masters. Watch the tennis aces whilst basking in the sunshine and sea breeze. The Train des Merveilles is just that: a ‘Train of Marvels’. Little known to tourists, the line loops north from Nice-Ville station deep into the Italian Alps. 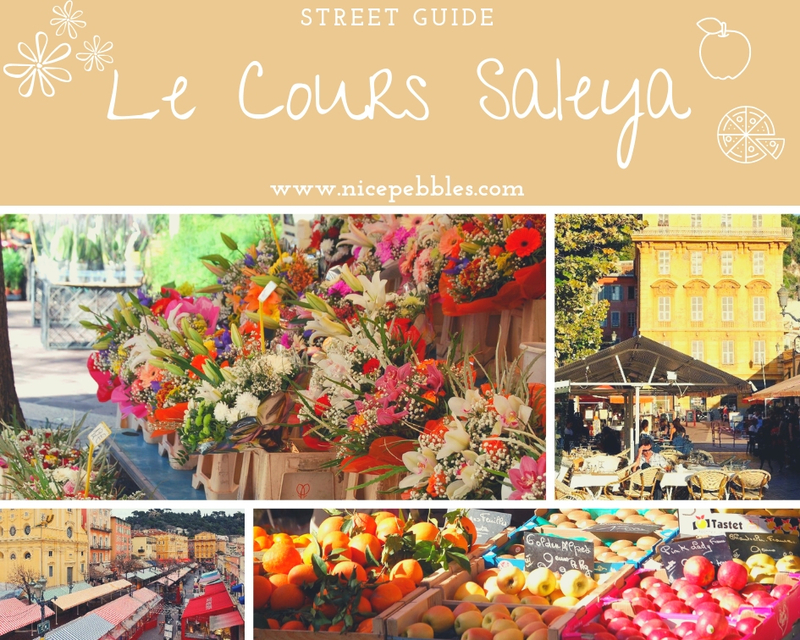 Best of all, it connects a dozen oh-so-cute French villages en route. 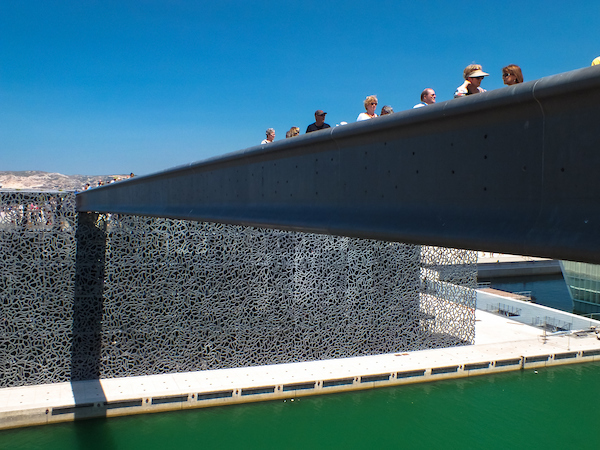 Marseille via TGV high-speed train is two hours and 30 minutes away. The walk-on fare is €35 one-way via SNCF; with much cheaper advance booking deals available. Here’s the good news. 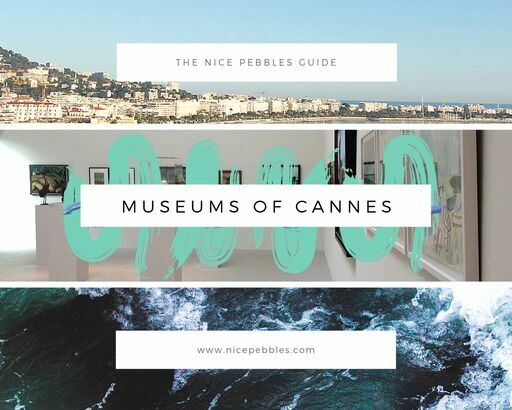 Nice boasts more museums than any other French city outside Paris. 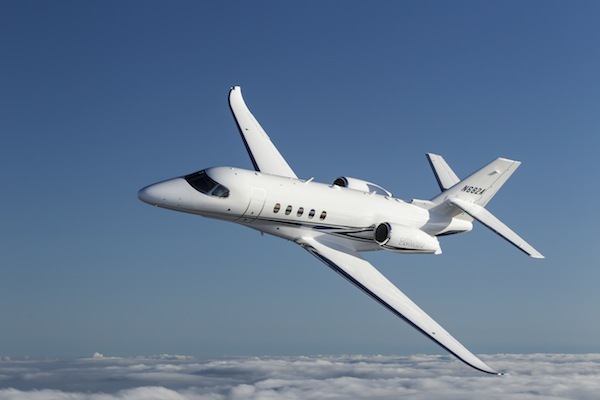 It may come as small surprise that the Cote d’Azur is one of the top 3 most popular private jet hubs in the world. A-listers from the Beckhams to the Kardashians descend here each summer. 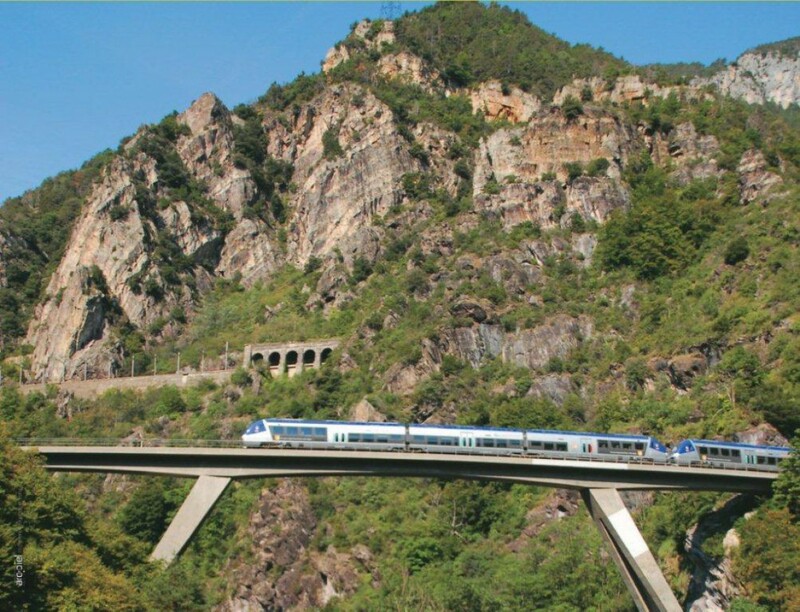 The Carte Isabelle family rail pass is one of the South of France’s best kept travel secrets offering unlimited train journeys on the Alpes-Maritimes network for one day for just €35. 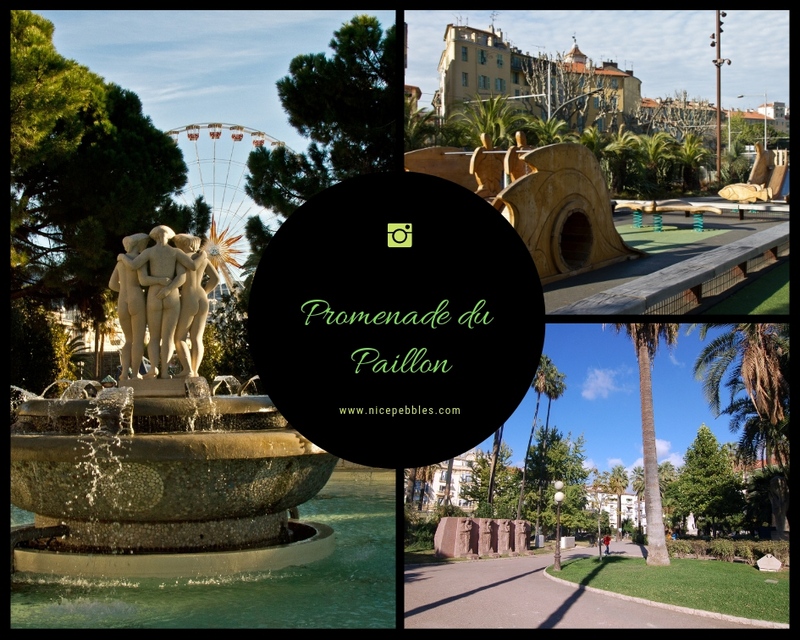 That means hop-on hop-off rail travel from Cannes to Menton for two adults and two children. 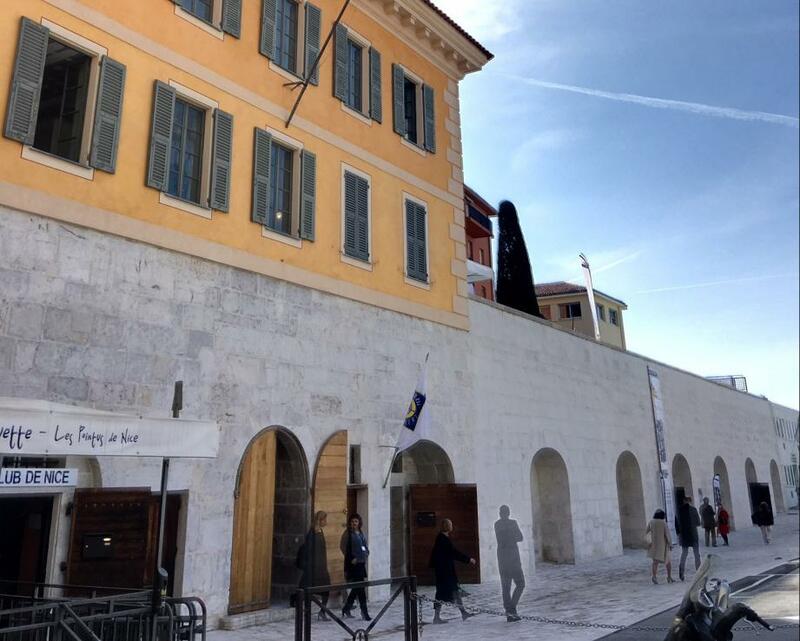 The great and good have always sailed along the South of France - King Edward VII a century ago, Keith Richards in the 1970s and in 2015 America’s Cup champ Sir Ben Ainslie. The allure is self-evident. A touch of glamour plus bags of adrenaline, but where to start? 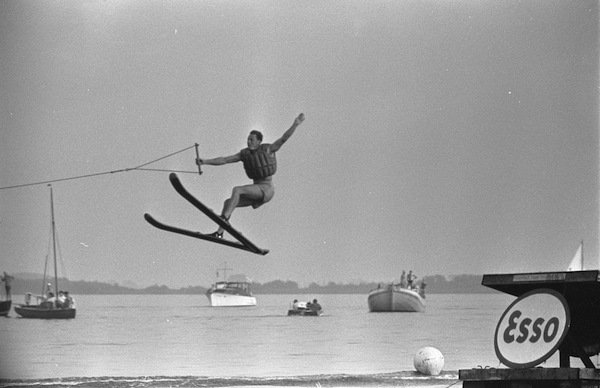 Although waterskiing was believed to have been invented in the US’s Midwest, it is Juan-les-Pins’ swish Hôtel Belles Rives that lays claim to popularising this new-fangled pastime in Europe throughout the 1920s and 30s. 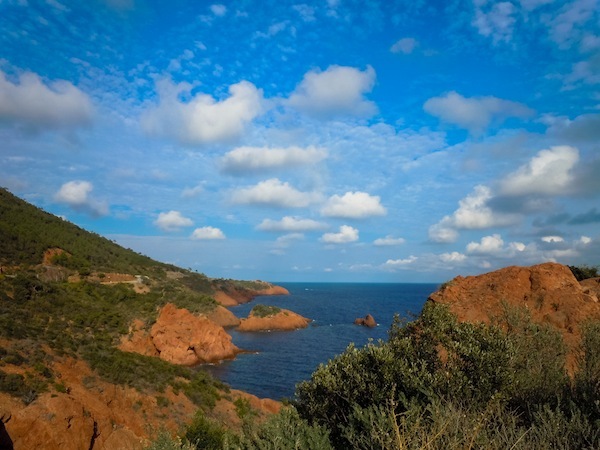 Scattered with sheltered coves and postcard-perfect beaches, the russet-hued Massif de l’Estérel is a cluster of mountainous forests tucked between Provence and the Mediterranean. 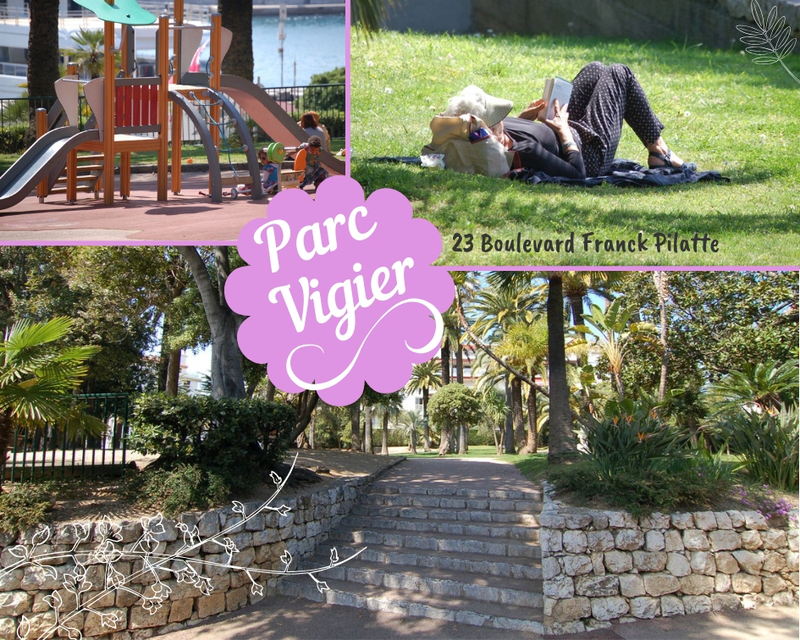 If you’re looking to lose the Riviera’s summertime crowds, this slice of protected parkland is where you need to go. 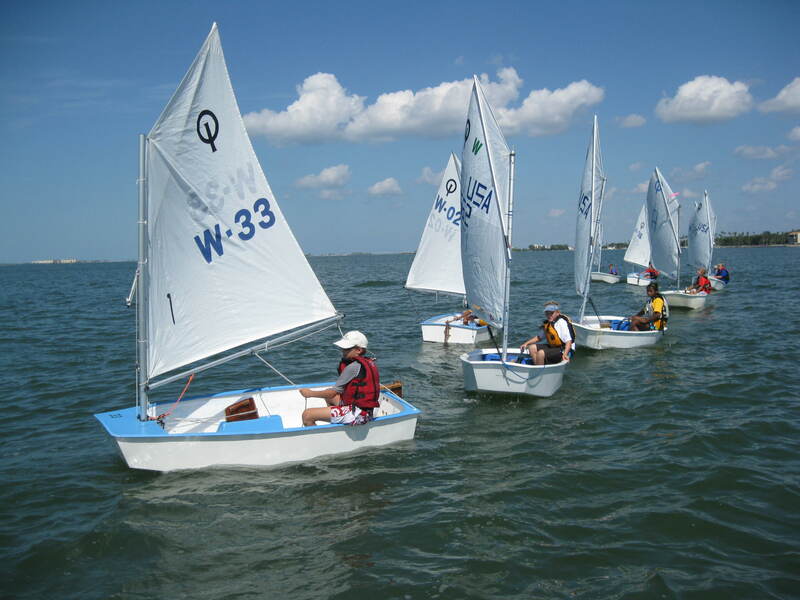 It looks like fun, doesn’t it? That lone paddleboarder, standing atop a glassy surface, somewhere between San Remo and St Tropez. Well you can do it too! 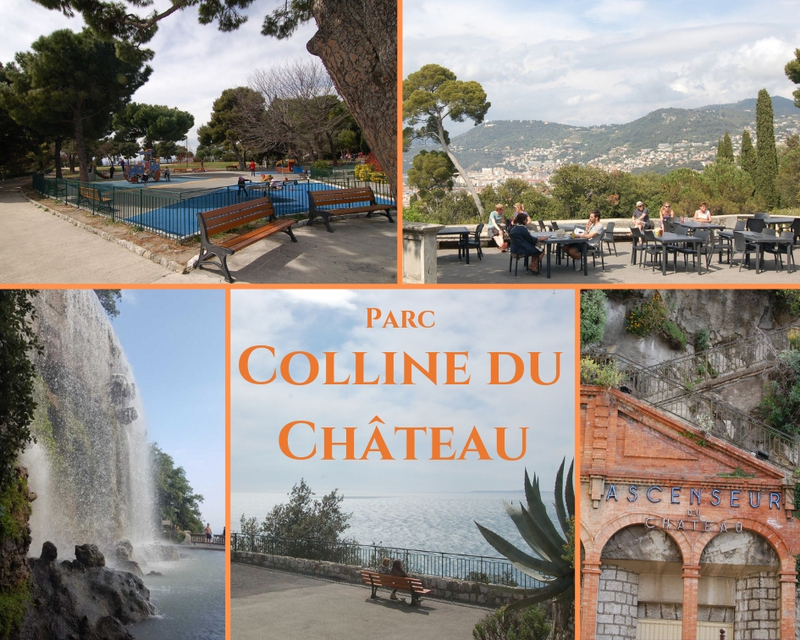 There are dozens of hire places along the Cote d’Azur. 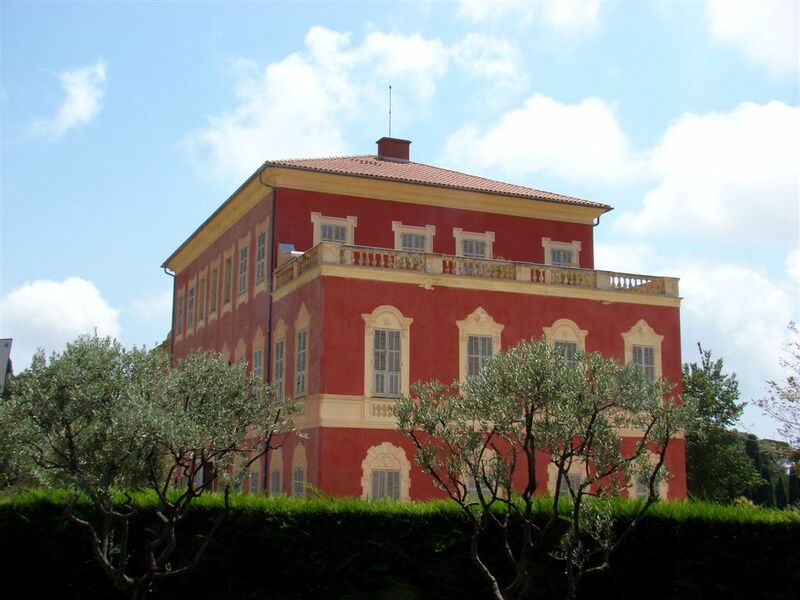 Over 200 years ago Napoléon I was beaten at the Battle of Nations, forced to abdicate and exiled to Elba. In 1815 Napoléon solved this problem in characteristic fashion. He slipped away from Portoferraio with 1100 soldiers and landed at Golfe-Juan near Antibes, avoiding the royalists in Provence by taking the "Route des Alpes", now renamed "Route Napoléon". 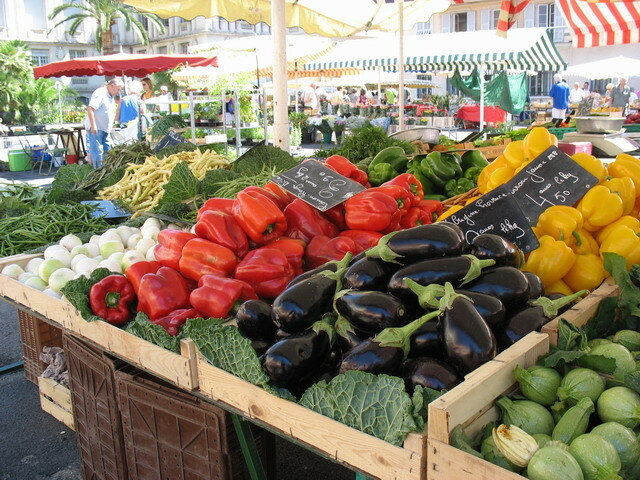 Nice has a unique cooking style, influenced by Provence and nearby Italy. 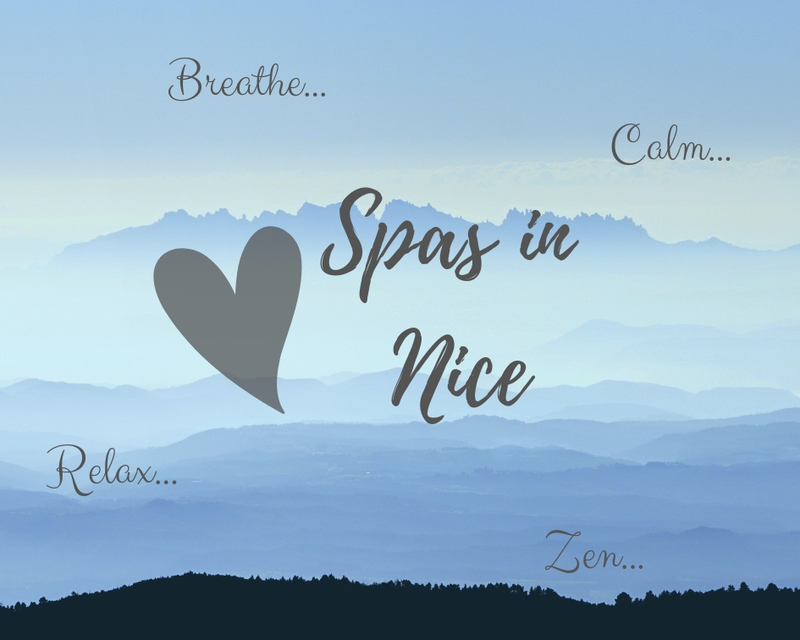 Delve into the rich culture and history of Nice, one of the most beautiful cities in France and the world. The worlds’ first jazz festival (yes in Nice not the USA!) celebrates its 70th birthday in 2018. It is set to be bigger and better than ever. 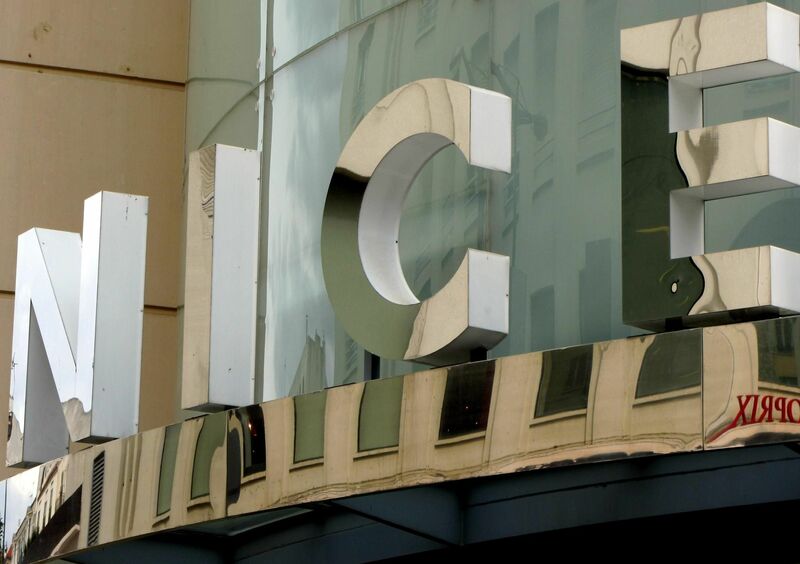 Nice Jazz Festival is one of the French Riviera’s unmissable events and aims to bring over 60,000 music lovers to Nice over the second week of July. 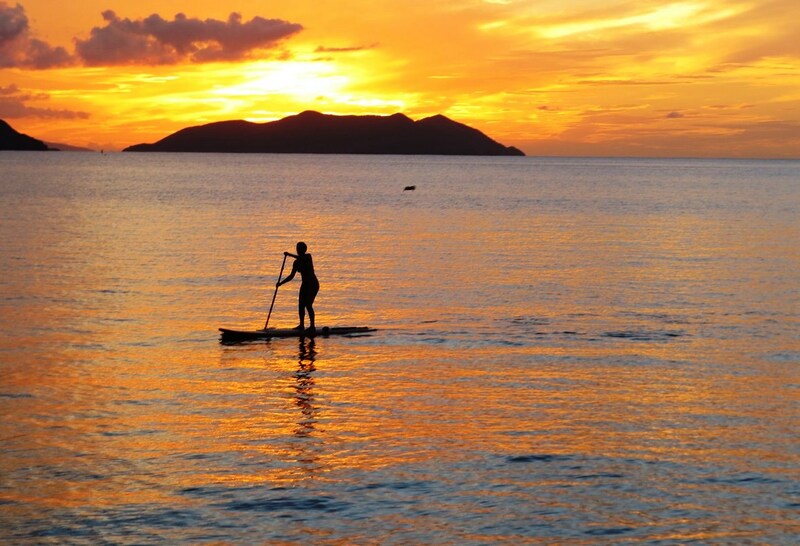 Picture a sun-kissed island. Golden beaches cover its shores. Each one offers private access to the shimmering Mediterranean. Pine and eucalyptus-shaded walking paths crisscross the isle’s interior: no motorised vehicles are allowed. Lou Queernaval parade welcomes Nice's broad and colourful LGBT community into the heart of the Official Nice Carnival. 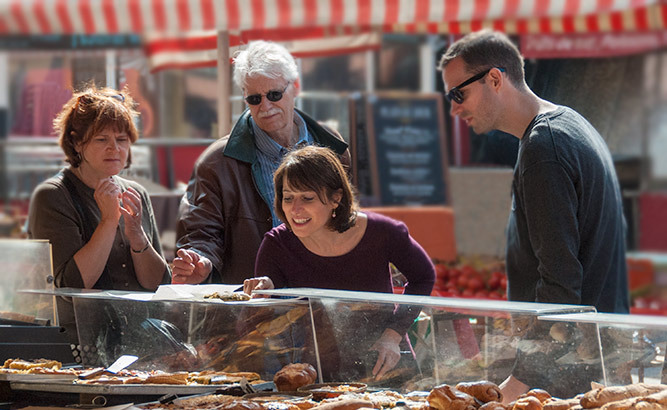 Although Nice offers a wealth of fantastic restaurants, sometimes it’s lovely to venture out into the markets in search of a real rustic repas you can produce in the comfort of your own home. For €10 you can pick up all the makings of a gourmet meal! Fancy putting your pedal to the metal as you zip through Casino Square? 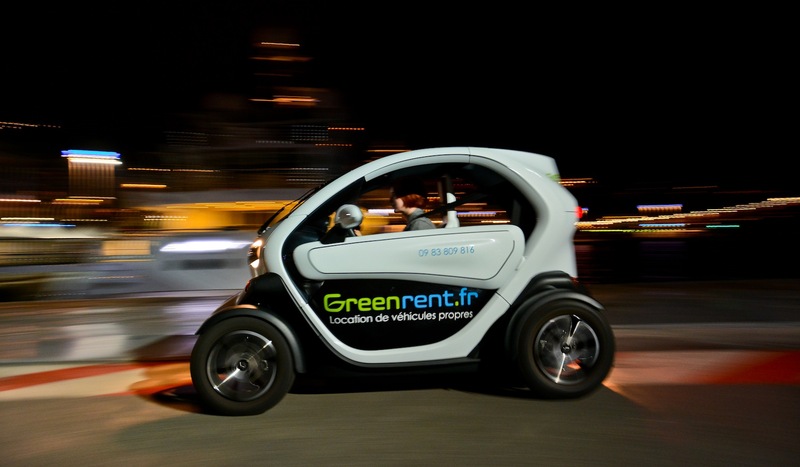 Pebbles guests can now follow the Monaco Grand Prix circuit from just €1.60 per hour! The Alpes-Maritimes is home to hundreds of 2,000 metres plus mountains and we've picked out the best five for fresh powder this season. 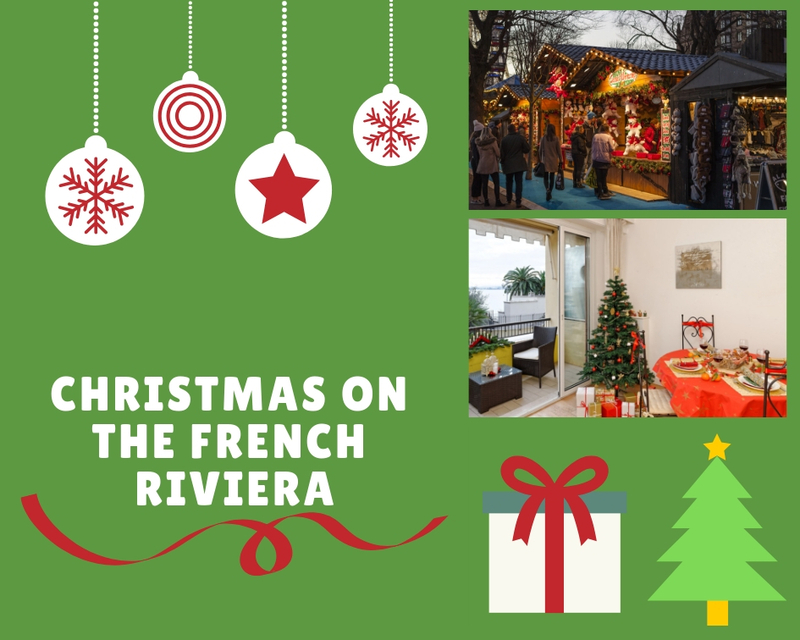 Summer is upon us and so is all the glamour of the French Riviera Beach Clubs. For a sublime holiday experience, you just can’t miss a day at a beach club. Locals grow to prefer pebbles over sand, but there’s no denying feet need to navigate tricky terrain. To eliminate this hassle, thick hessian carpets right down to the water’s edge can be yours at a beach club. You also benefit from toilets, showers, lockers and of course waiter service right to your matalas. 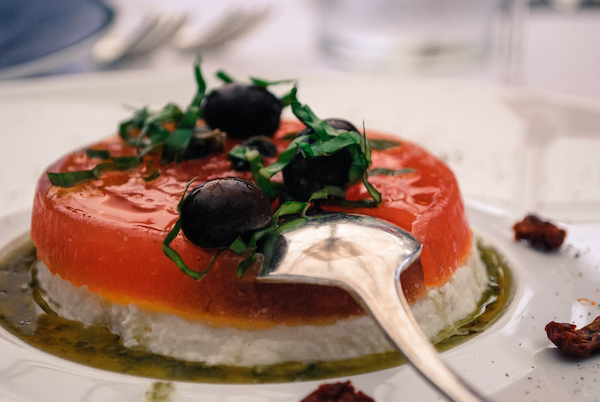 Better still, this sunny club-land of sugar daddies, bronzed beauties and Russians in head-to-toe Cavalli is just as entertaining as a visit to Nice’s flower market or the Picasso Museum in Antibes.